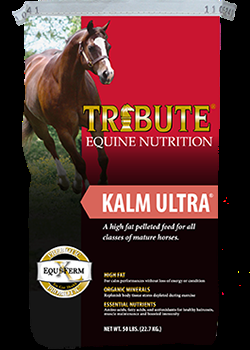 A textured horse feed designed for mature horses with added Glucosamine Chondroitin Sulfate and Organic Sulfur (MSM). 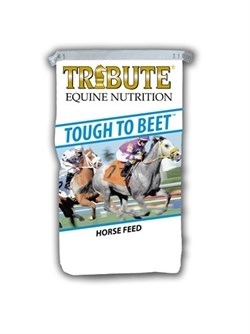 A high-fat, high-beet pulp textured sweet feed formulated for mature horses in training. The most natural, palatable, consistent and nutritional source of blended timothy and orchard grass hay for all classes of horses. 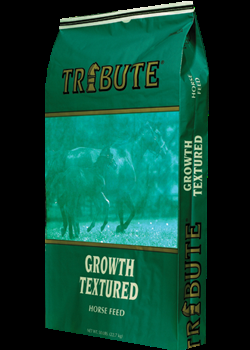 A textured horse feed designed for mature horses at work or maintenance. 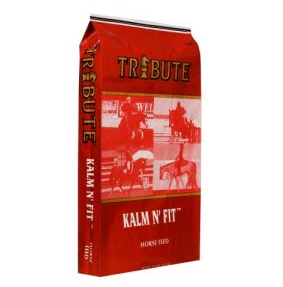 A milk-based product formulated for young, growing horses. 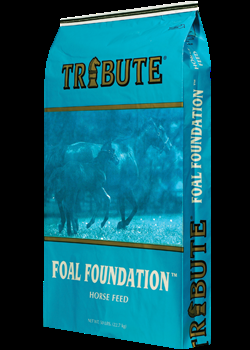 A high-fat, low-starch, low-sugar feed formulated for young growing horses and pregnant and lactating mares. 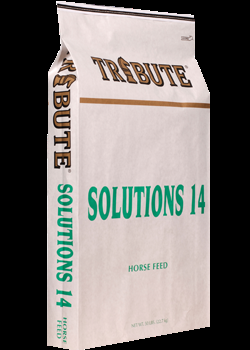 A higher-fat pelleted feed for all types of horses. 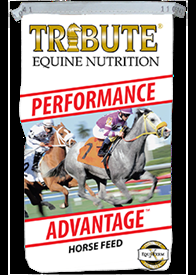 A high-fat, vitamin, mineral fortified supplement for use in all horses. 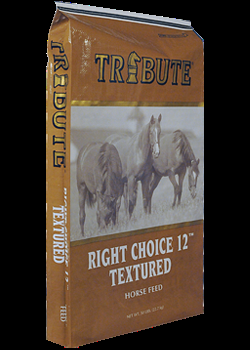 A textured low-starch feed formulated for all classes of mature horses. 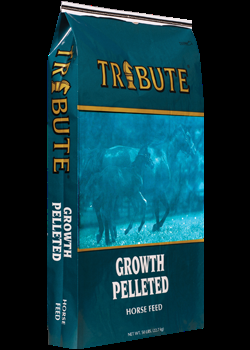 Formulated for young growing horses and pregnant and lactating mares consuming grass or mixed forage less than 50% legume. 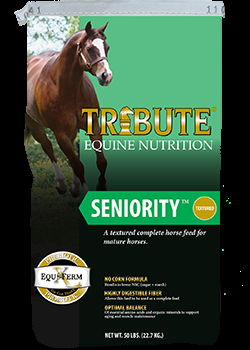 A high-fat, textured sweet fed formulated for all horses in training, especially young horses (under 3 years of age) and mature horses consuming lower-protein forages (under 10% C.P.). 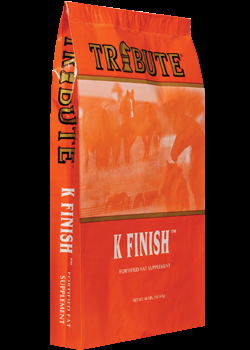 A high-fat, high-digestible fiber textured sweet feed formulated for mature horses in training. A high-fat feed for use in mature horses. 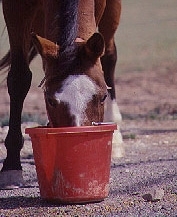 All grain sweet feed can be fed to equine, beef, goats, and sheep. There is no vitamin or mineral fortification.It is recommended that this mix be fed with quality hay or pature, fresh clean water, and free-choice mineral. 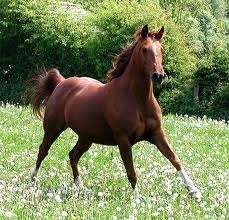 Valley View 12% Sweet Feed is a classic texturized horse feed, combining a blend of oats, corn pellets, and molasses. It is unique, howeven in that is has a high level of guaranteed nutrients at an economy price. A fat level of 3% ensures energy for perfomance and endurance. Corn, oats, soybean meal, and molasses combined in a palatable formula for consistent aroma and taste. Guaranteed levels of vitamin A, vitamin D, vitamin E, copper, zinc, and selenium mean improved overall health and performance. 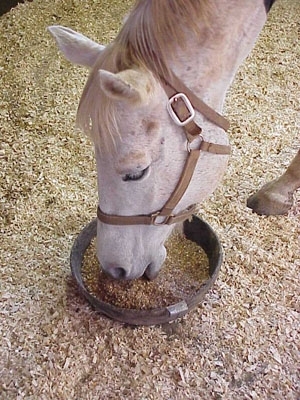 For horses, the pellet is the most efficient form of feed. 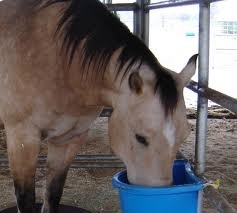 Pelleted horse feeds mean less dust and waste. 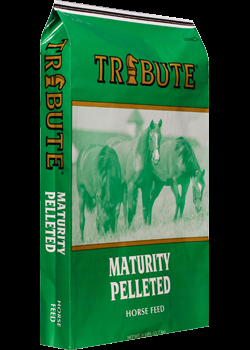 Pellets help to improve digestibility and nutrient utilization in the horses' sensitive tract. 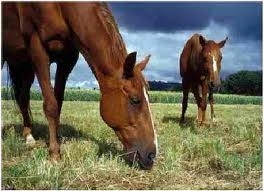 A complete texturized grain ration for horse maintenance, breeding mares, and horses on good quality hay or pasture. The added garlic helps with fly control. 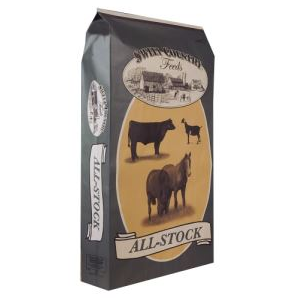 Valley View 10% Sweet feed is a classic texturized horse feed that combines a blend of oats, corn, pellets, and molasses. 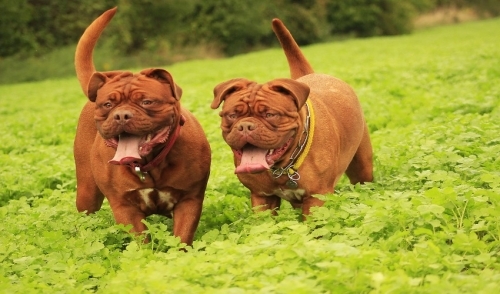 It is unique, however, in that it has a high level of guaranteed nutrients at an economy price. A fat level of 3.5% ensures energy for performance & endurance. Corn, outs, soybean meal, molasses combined in a palatable formula for consistent aroma and taste. Guaranteed levels of vitamin A, vitamin D, vitamin E, copper, zinc, and selenium mean improved overall health and performance. Also available in a dry mix.